Home Marijuana News What is Craft Cannabis and Why Should You Support it? For cannabis enthusiasts, there’s no better time to be alive. We’ve come a long way from the days when you had to resort to buying pot from your dealer and you had no clue what you were consuming, or what went into the plant when it was being grown – far less what strain you really were getting! These days, we have over 500 different strains at our disposal, plus hundreds of top-shelf cannabis products in the market that we can consume in many different ways. Craft experiences, such as craft beers, farm-to-table cuisine, and artisanal coffee has become increasingly popular in the last decade or so. And craft cannabis is quickly catching up. Craft cannabis, like other craft experiences, is cannabis that has been grown and curated with much thought and attention. It doesn’t appeal to the biggest consumer market, but offers a unique sensation and flavor enjoyed by a significant few. Craft cannabis is pretty much the opposite of Big Cannabis; it’s like supporting your small-scale community farmer or edible maker instead of buying from Costco. But the beauty of craft cannabis is so much more than that. For the customer, you can now choose products or strains that suit your preferences, grown by small-scale farmers whose ethos and branding you agree with the most. Most craft cannabis use organic farming techniques to appeal to consumers who are health conscious. On the contrary, big cannabis producers and large-scale farms use pesticides or other traditional means of growing to produce a much bigger yield. Seasoned cannabis connoisseurs would be able to identify the difference between machine-trimmed bud and those that have been hand-trimmed by craft cannabis producers. The difference may not mean much to the average person, but these methods have a huge difference when it comes to trichomes, flavor, and potency. Craft cannabis strains are much less common, and have been bred specifically with discerning consumers in mind. What else does it mean for the consumer? Cannabis plants that have been grown with the attention and care that it needs truly show in the end product. If cannabis has been grown with organic methods, it’s obvious in the way it smells and taste compared to cannabis grown with fertilizers in a room where the plants have been sardined with each other because the only intention is to make a profit as large as possible. But the best thing about living in a regulated cannabis market is that it’s become easier to identify where exactly your cannabis comes from. 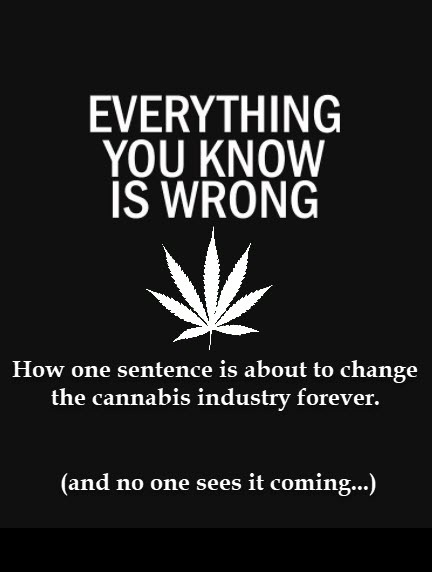 Whatever the label says is 100% correct (or not; a quick Google search can help you learn more), and most cannabusinesses already have a website or social media where they share information about their pot. This is important for consumers who care about the quality and experience of their product, and the ethos behind a cannabis company. Your dollar is your vote, after all; and this counts when you want to support authentic craft cannabis growers. The craft experience in general is very lucrative because people are willing to pay for a beer, meal, or bud that is higher in quality and has a unique taste instead of something that has been mass-produced. Craft cannabis products add to the variety of products in the market. While the market already has everything you possibly could need or want, craft products offer a different taste altogether. Massive corporations have left a giant void in the market when it comes to special experiences, and now this void is being filled by craft producers. People want to connect with others who are passionate about their product. Artisanal products seem to flow from smaller entrepreneurs because they’re passionate about their product unlike companies whose priority is only production and profit. And consumers who share the same passion and mentality as the grower will want to support and connect with you. Merely sharing your passion is enough for marketing your product because it translates to a loyal customer base. The rise of craft cannabis is just the beginning. We will always want a choice, and the growth of craft cannabis experiences gives us more freedom and choices. Have you tried craft cannabis products in the past? Do you regularly support craft cannabis? Share your experience with us in the comments below. WHY THE CANNABIS WORLD IS ABOUT TO BE SHOCKED, CLICK HERE. 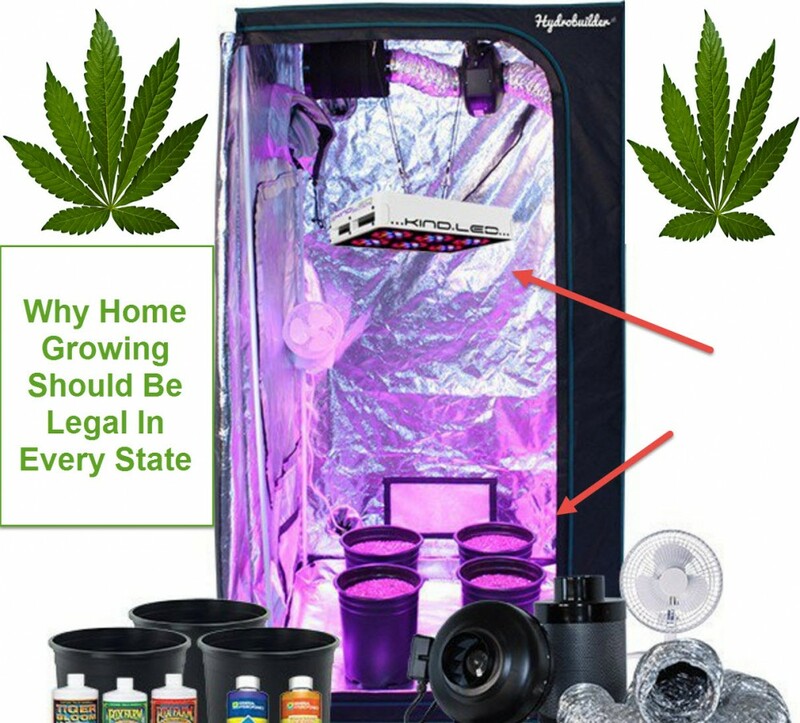 CANNABIS GROWING AT HOME, CLICK HERE. 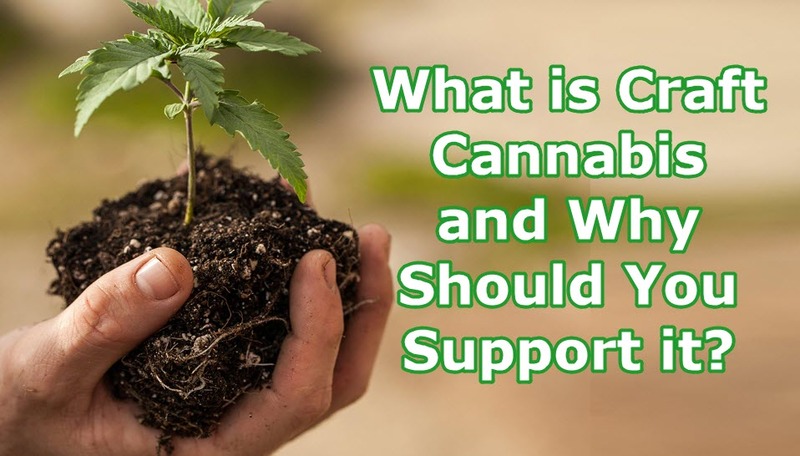 Cannabis, Craft, Should, Support. Bookmark.